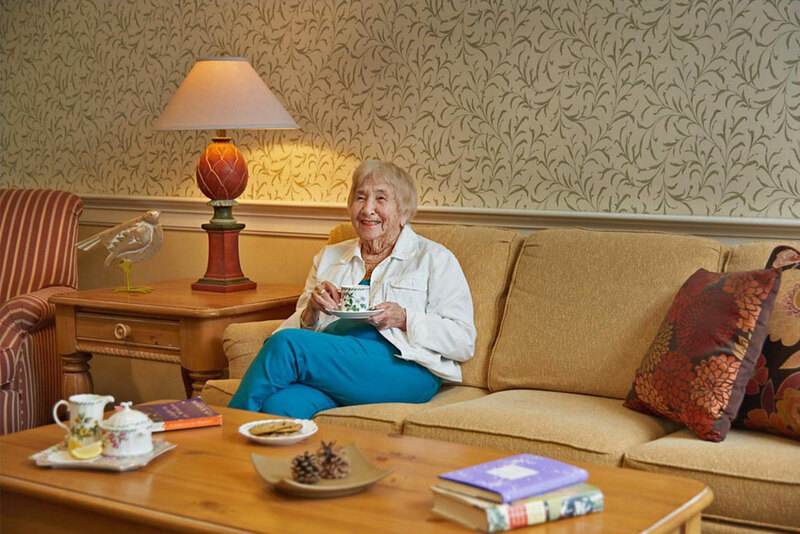 Mid Coast Senior Health Center’s assisted living community, Thornton Hall, offers a home-like environment and caring services that encourage each resident to live life to the fullest. We celebrate and honor the special qualities, experiences, and personal characteristics of each resident. We offer an opportunity to live as independently and comfortably as possible in a carefree and peaceful home, with a breadth of healthcare services and social activities readily available.